Looking for a company that inspires passion, courage and imagination, where you can be part of the team shaping the future of global commerce? Want to shape how millions of people buy, sell, connect, and share around the world? 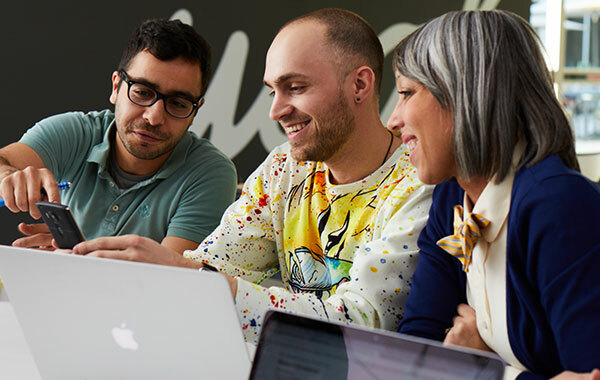 If you’re interested in joining a purpose driven community that is dedicated to creating an ambitious and inclusive workplace, join eBay – a company you can be proud to be a part of. mobile.de, part of the eBay Inc family of companies, is the largest online vehicle trade site in Germany. The company is reinforcing its market leading position by undertaking major initiatives to extend the value we add to our customers. Mobile.de and Motortalk are the brands, that are hosted by the company. mobile.de is a company of around 200 employees, with a passion for the automotive industry and creating great experiences for our consumers and dealers. 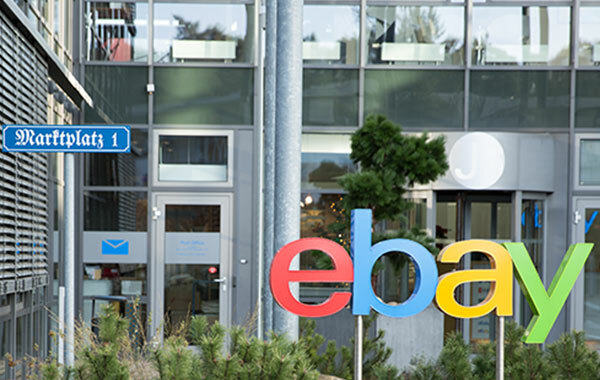 Our office campus is co-located with the eBay Marketplace offices in Dreilinden, just outside Berlin. Our Motortalk Office is located in Berlin Friedrichshain. We are hiring a passionate iOS Tech Lead /Lead Developer (f/m). As an iOS Developer you will be part of a team of iOS developers in a cross collaborative team, developing, maintaining and improving the core mobile.de iOS app. You will sync with your fellow iOS teammates, PM, UX and QA colleagues on features and newest developments. Family friendly company. We love children.